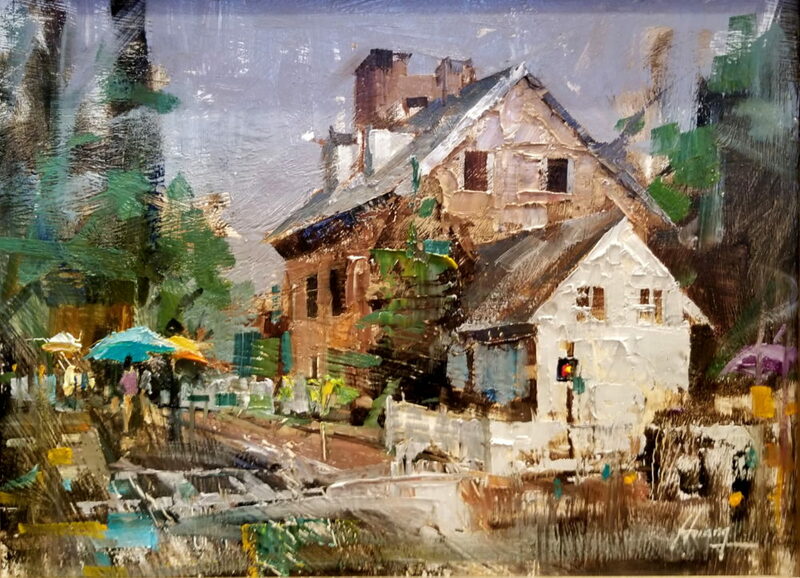 This will be an intense and rewarding plein air workshop focusing on creating dramatic composition; simplifying and editing; using bold and loose strokes; and creating energetic paintings through the use of color, values, edges and brushwork. Also included will be demonstrations, presentations and individual assistance based on personal skill levels and goals. All levels and mediums are accepted. Apply early for this exciting workshop. To view Qiang Huang’s art, visit www.qh-art.com. The workshop fee is $395.00.